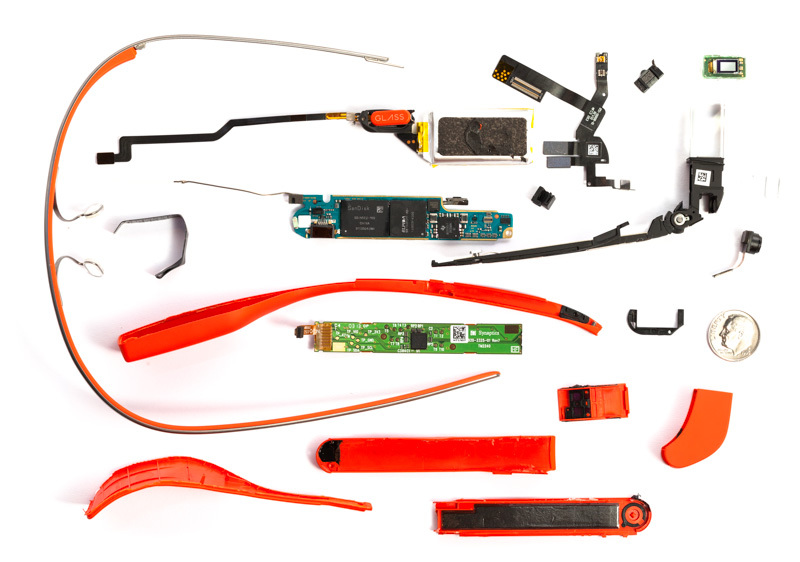 These two images of the Google Glass (red model), showing the finished Glass and the same Glass disassembled are clever and interesting. Posted on the website catwig.com, they were able to execute a complete take-apart. 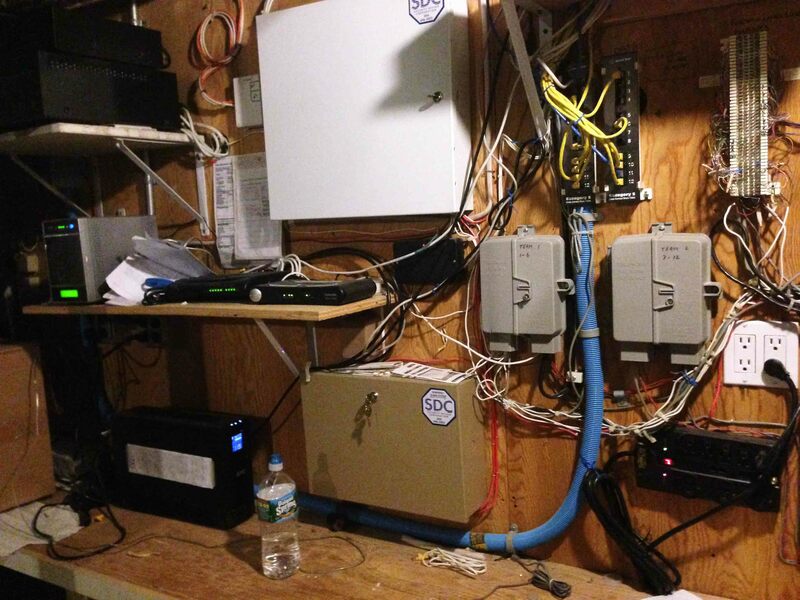 They also stated that they were able to reassemble and that the unit worked (albeit with cosmetic damage). Pretty ballsy, to pay $1,500.00 for a product, then tear it up, damaging the surfaces and seams in the process. The above PDF file (LINK) is from the Dec. 2013 issue of Esquire magazine. Written by A.J. Jacobs, he takes a clever and humorous look at Google Glass. He takes the Glass out into everyday life, looking for humor and clever situations in which to avail himself of the tech tools contained within the Glass. The above PDF file (LINK) is from the Aug. 2013 issue of The New Yorker magazine. Written by Gary Shteyngart. This article offers another humorous take, by another talented writer, on the use and application of the Glass in common society. Sometimes more important that the actual tech reference manuals for a given product, these everyday experience articles help prepare you for the features and functions of the device, not necessarily how it works. They help personalize the Glass. 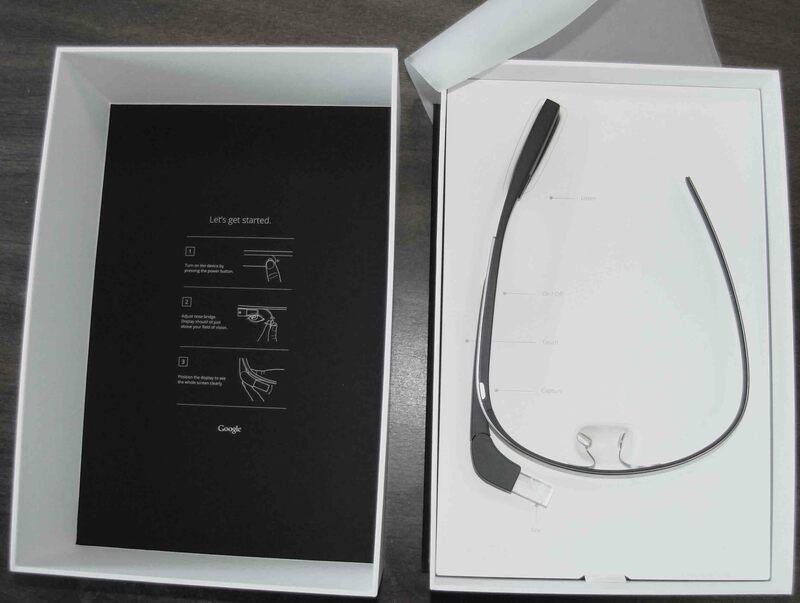 The Google Glass package arrived via overnight air service, with morning delivery. Opening the shipping box, there were four smaller boxes inside, three accessory boxes and one Glass box. Packaging was sturdy, cool, elegant and refined. 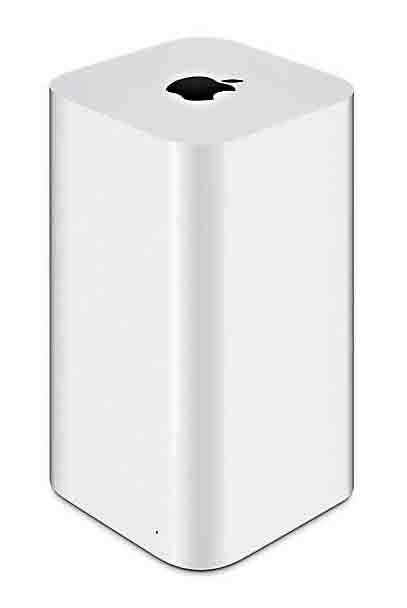 Apple packaging reinterpreted, pretty good effort and result. Especially cool was the vellum peel-back wrapper on the Glass box, simply a new experience in product revelation. Text on the packaging was simple, sparse and tasteful. As you can see in this last (fifth) slide, the instructions are simple, graphical and minimalist. Once again, less is more. Haven’t started unwrapping anything yet. Have started researching the product, it’s features and specs, other user reviews and ideas for new and innovative application of the Glass technology. Have found many online articles, videos and user reviews. 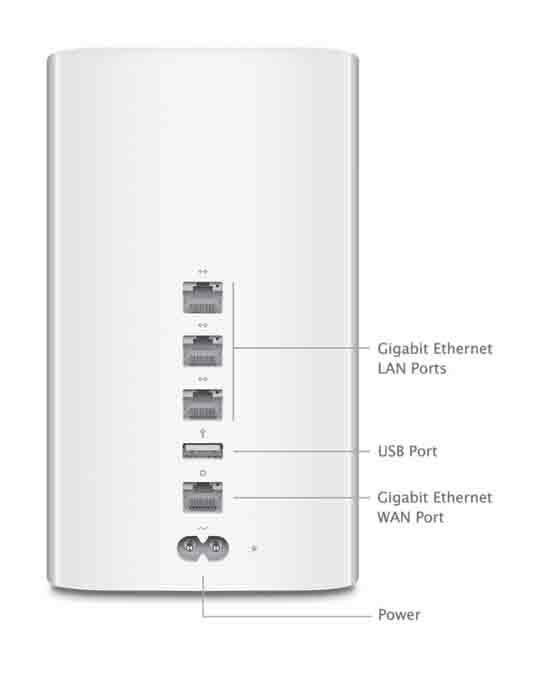 Want to have a clear idea of what it is and how it works, before is tart plugging in and turning on. Have four tech/developers who are pulling on their leashes trying to get their hands on it, but i am asking them to go thru a similar learning curve before grabbing the Glass. 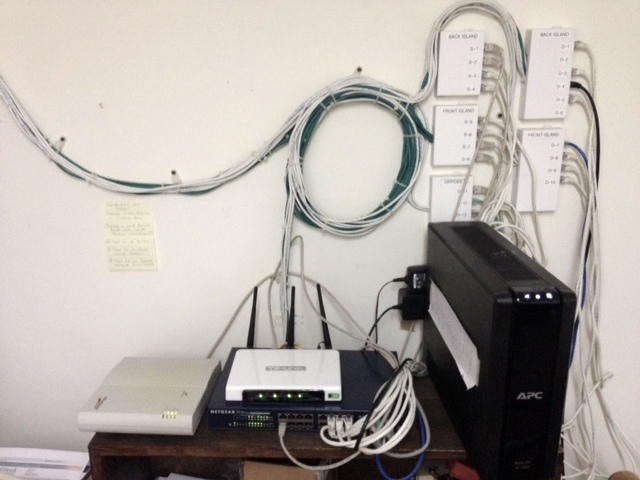 I have also asked to keep the unit in-house, and to email a written analysis/report each time they experiment with it. In this way, we can share and cross-educate, saving time and creating more interesting what-if ideas. It seems that between now and the May 2014 Google IO Developer Conference (San Fran), we will have a short window of opportunity to learn the product, master the developer tools and create a custom app to seamlessly integrate the device into an everyday live-function. It should be useful and clever, yet also be an app that any non-tech person could use and operate without reading pages of manuals. 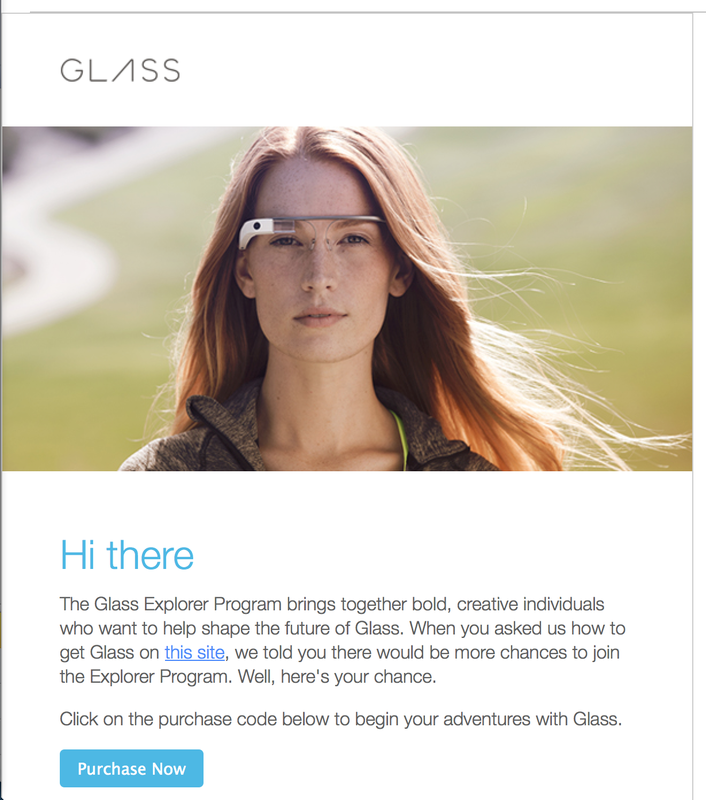 Several months after initially signing up for the Google Glass queue online, i get an email telling me that I am now being offered a Google Glass device. Wow. It seems that Google has just released rev. 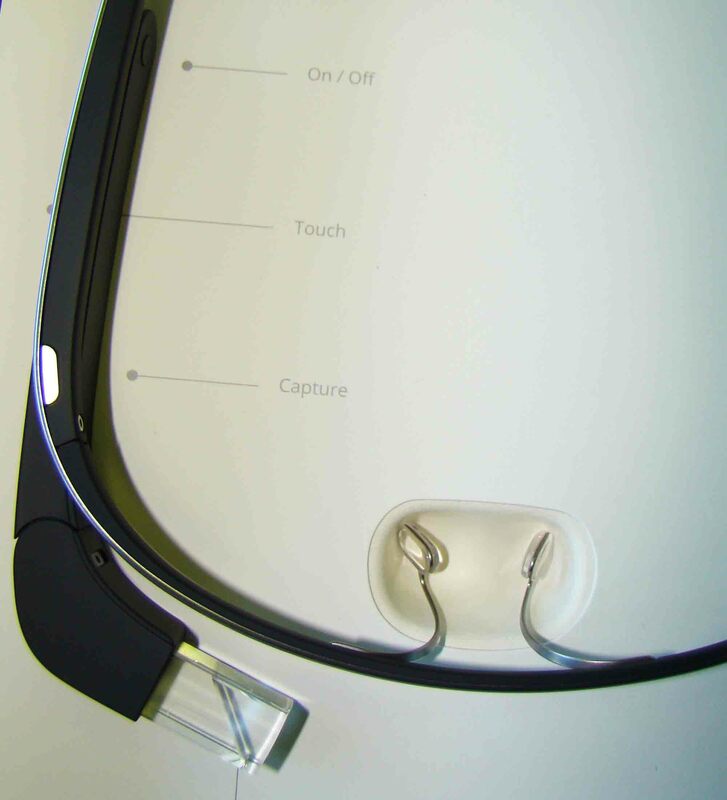 2 of the Explorer Glass, which includes an earbud and capability for working with prescription glasses. So now I have to decide – do I want to invest $1,500.00 in this innovative device, with the hope and expectation that we can design an add-on or new use for the technology within the product? Of course it is worth the gamble, nothing ventured, nothing lost? i also note that people are selling v2 of these glasses on Amazon for $4,500.00. 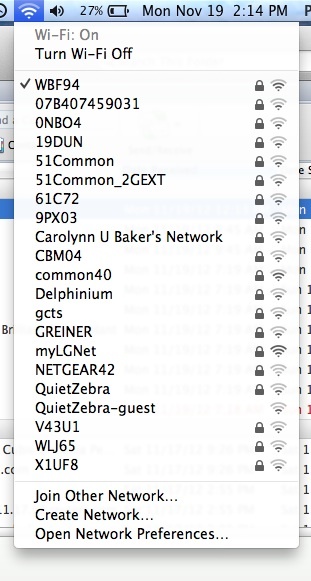 Probably a violation of the NDA, so unlikely I would seriously consider that. Trust and honesty make the world go round. 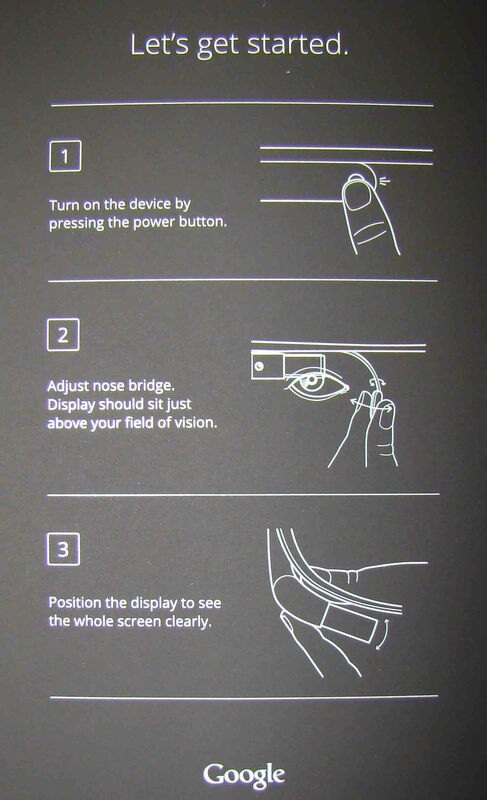 So now i have to start learning about Google Glass. 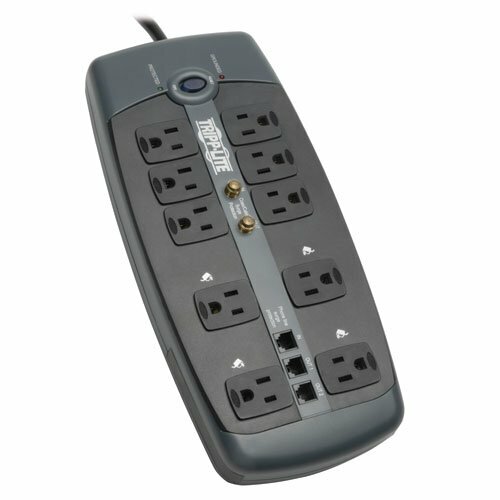 There are many reviews and tests online, as well as demo videos. Time to ramp up the learning curve. One of the first things i learn is that you need an Android cellphone to tether it to, in order to take advantage of gps, location awareness and messaging. They say there is support for IOS, but nothing at present. Better to be as compatible as possible, so I add a Motorola Moto-X cellphone to the mix. The Moto-X is based on the Android OS, which includes mobility tools for Glass integration. It is now getting really pricey, and I haven’t even touched the device yet. Am starting to devise a ramp-up strategy, including deciding which staff person is best to work with me on the test and experiment phase. 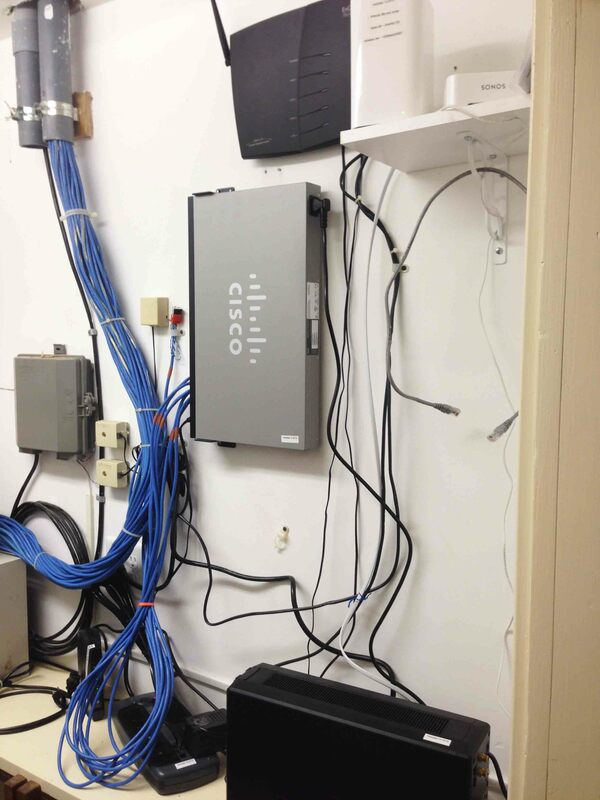 Once the unit arrives, there will be no time like the present to unwrap, switch on and get going. The sooner we can create an add-on, and hopefully before the official retail release date, the better. 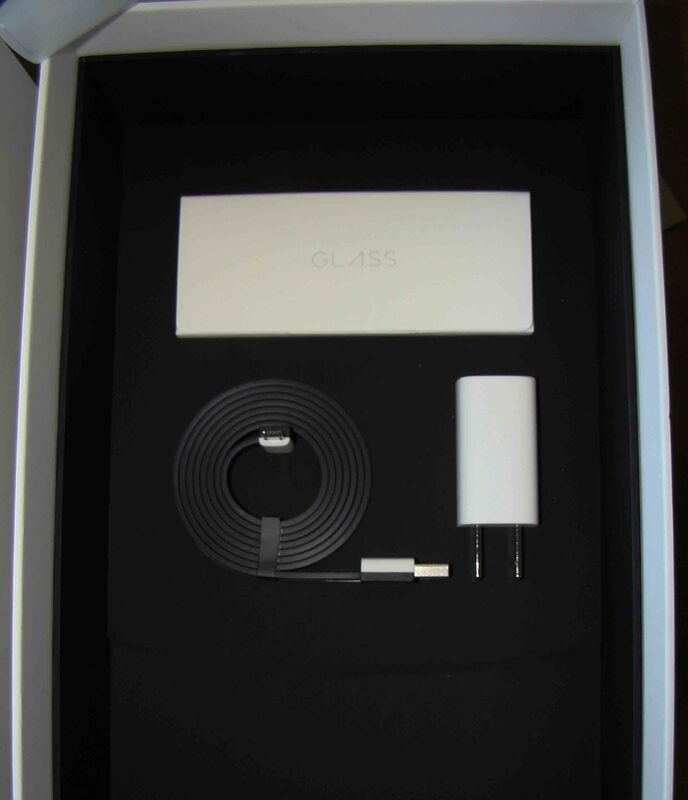 Google says the Glass will arrive in 5-7 days. Google has three “Glass Studios” across the country – Mountainview CA, Los Angeles CA, NYC. you can pickup your Glass at one of the studios, which includes a free day of training. i opt for direct delivery. Maybe i can arrange for a Glass Studio visit after I get the basics down. For the moment, I first just need to get the Glass. 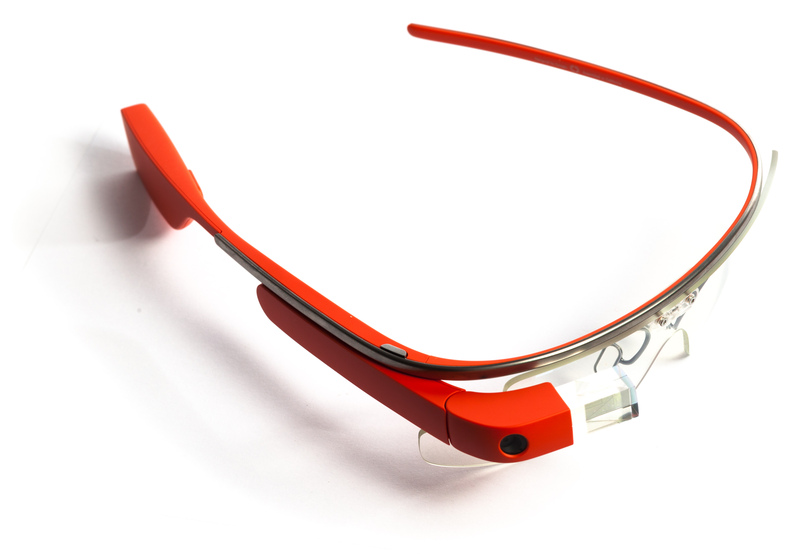 Mid summer 2013 I started reading google’s glass articles and reviews. 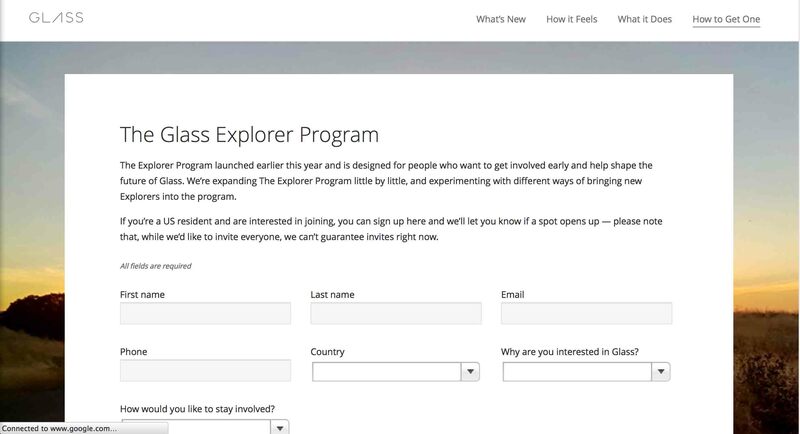 Their developer program (for a device called explorer) seemed an interesting way to get a beta-test experience with this new revolutionary technology (a wearable and keyboard-free computer). 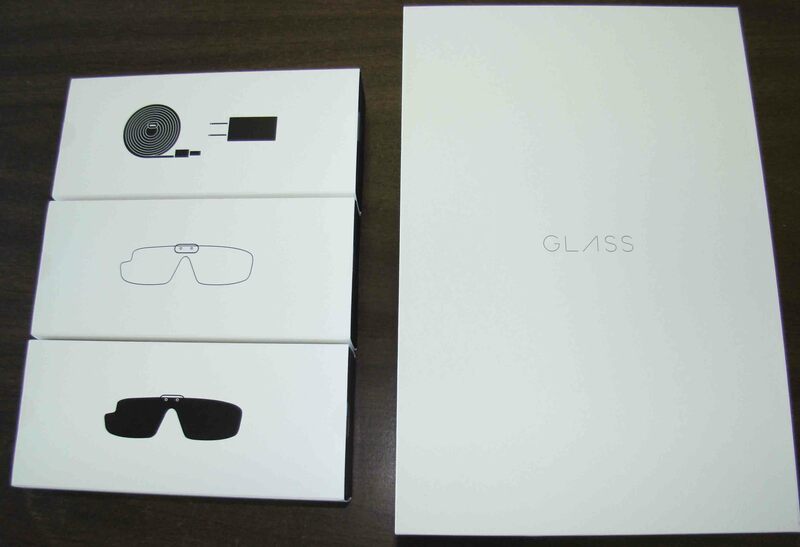 Having worked on developer projects in the past, i entered their online lottery to win the chance to buy a pre-release set of google glass ‘glasses’. Not sure if i would be selected, or if i could afford it, or if there was really an opportunity here for me to create a strategic, innovative add-on product (or clever new use of the glass), i signed up and forgot about it. Over the next several months, i will continue adding sequential blog updates, focusing on this project of acquiring, learning and developing for google glass.